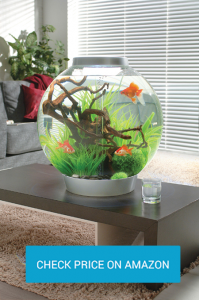 biOrb is a brand loved by many fish owners around the world, with their elegant, modern designs and easy setup they have become a firm favorite. In this article, we will be going back to basics and looking at the biOrb CLASSIC. 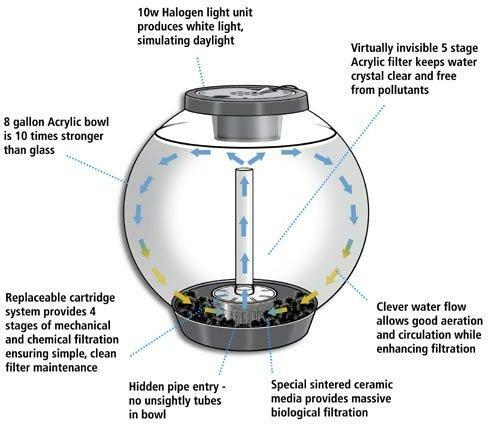 The biOrb Classic is available in 4 sizes; 4 gallons, 8 gallons, 16 gallons, and 28 gallons fish tanks. The air powered filtration system creates dynamic water flow and constantly changes the surface water, maintaining oxygen saturation. The circular flow of water collects fish waste on its way to the bottom. 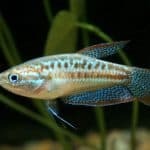 The filter then pulls the waste through the ceramic media at the bottom of the tank, where natural biological filtration absorbs some of the toxins. The newly oxygenated water also feeds good bacteria. 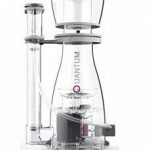 The remaining waste is trapped in the filter sponge and the water continues through resin particles and natural stabilizers to remove the remaining toxins and help keep the pH levels stable. The clean water is oxygenated as it moves up the bubble tube so that the cycle can start again. All 4, 8 and 16-gallon biOrb fish tank are equipped with the Standard LED lighting unit, which uses long life LED bulbs and plugs right into the transformer alongside the small air pump, meaning only one power outlet is required to run the aquarium. 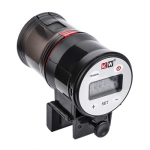 Both the lighting unit and air pump are low voltage and come with a 12-month guarantee. 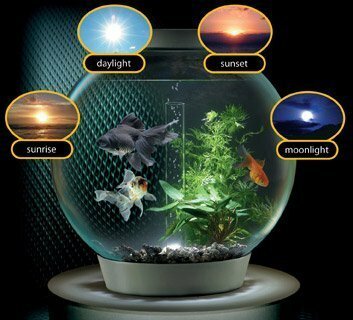 The 28-gallon biOrb fish tank features an Intelligent LED Light, which also uses a low voltage LED light that plugs into the transformer. The Intelligent LED Light uses an inbuilt timer which cycles through sunrise, daylight, sunset, and moonlight over a 24-hour period. 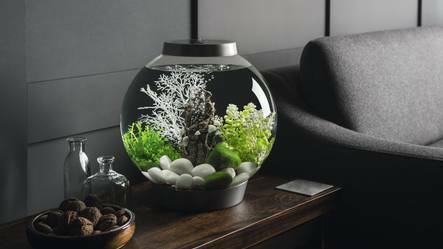 The biOrb fish tank is constructed from acrylic which is 10x stronger than glass, as well as 50% lighter and 93% clearer, making for a much better viewing experience. 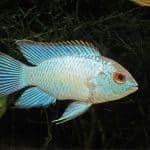 Included in the box is either a 4, 8, 16 or 28-gallon aquarium made from durable acrylic, a 12V transformer, an air pump, an air stone, 2lbs of aquarium filter media with ceramic, the filter cartridge, a 5ml pouch of water conditioner, a 5ml pouch of beneficial bacteria liquid, and either a Standard or an Intelligent LED lighting unit, depending on the size of the aquarium. The biOrb CLASSIC is most definitely worth the slightly higher price tag that it carries. 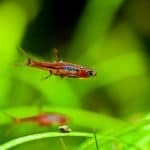 It’s modern, elegant design and excellent filtration system mean that it is the perfect aquarium for any fish keeper, new or old.